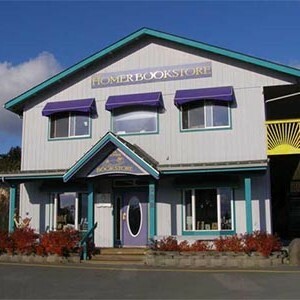 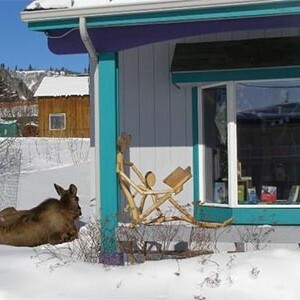 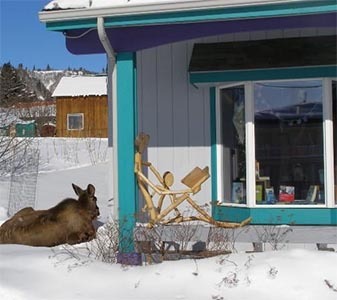 Claiming to be the longest running bookstore in the history of Alaska, The Homer Bookstore is located in a large and spacious building on the Kenai Peninsular. 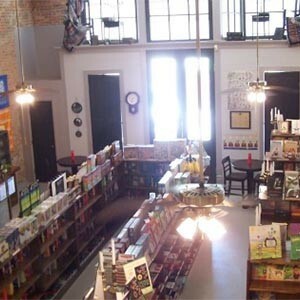 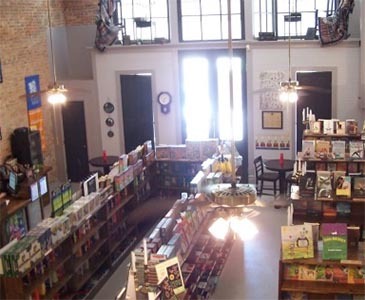 The store stocks new books, stationery, gifts and more, and there’s even an espresso bar so you can relax with your new purchases. 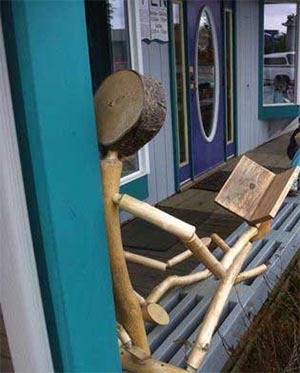 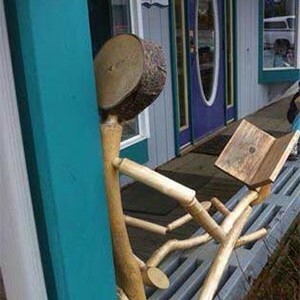 The timber reading man on the porch is almost worth the visit alone!